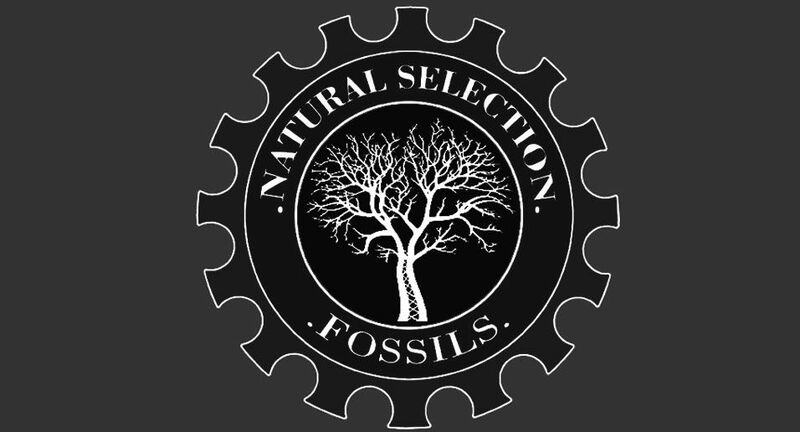 Natural Selection fossils was established in 2004 selling fossils online. We specialise in preparing fossils to a high standard and also creating detailed resin replicas of various specimens. The fossils we have for sale are often found and prepared by us, however we also source from other dealers in high quality fossils. Most of our fossils are from the UK's classic Jurassic localities, although we do sometimes sell material from other locations.